The Millennium Sapphire is a tribute to the creative genius of humanity. 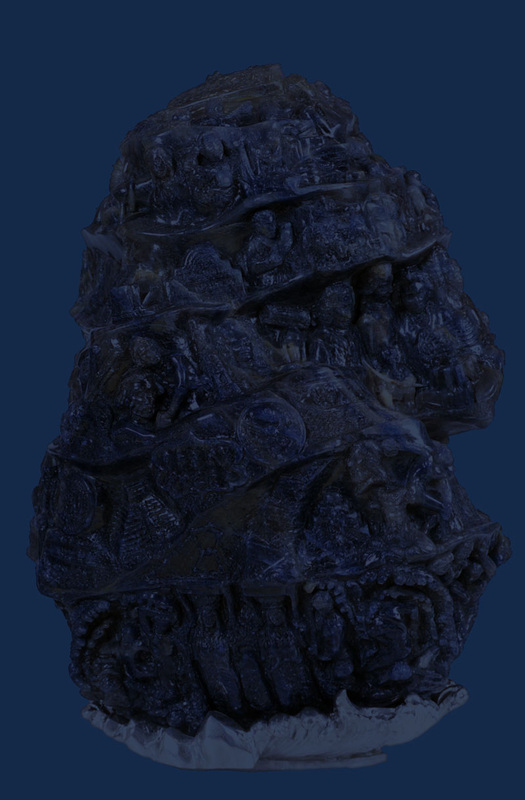 The images etched on the face of the world's largest blue sapphire trace milestones in human achievement from the beginning of recorded time to the present. 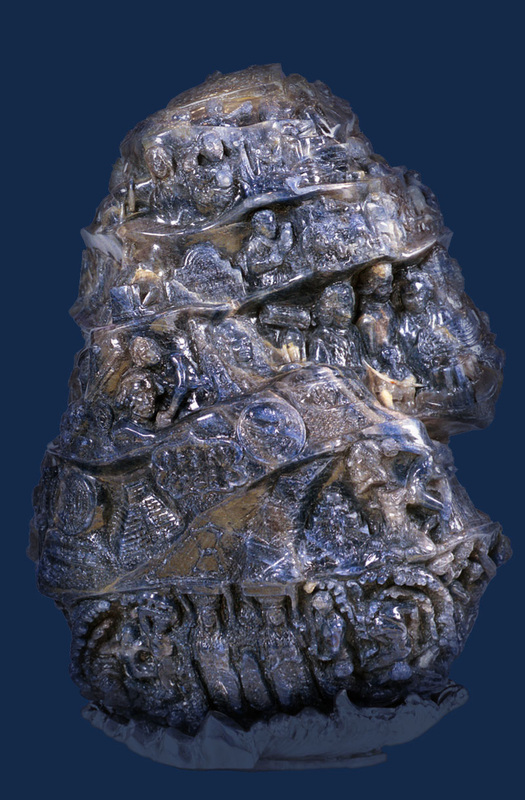 See how the rough sapphire began a dream that was actualized with history in the making.